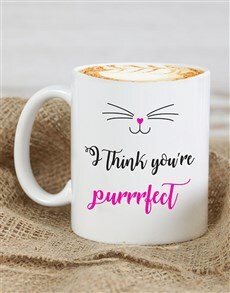 The stress of finding the perfect gift for your loved ones can have you crawled up in a corner praying something comes up. 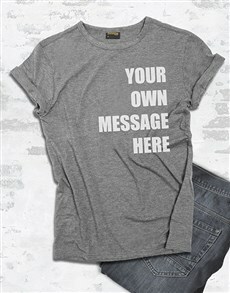 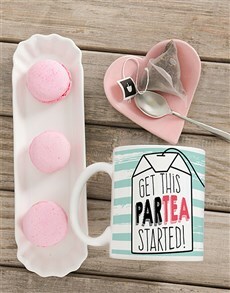 But don’t panic! 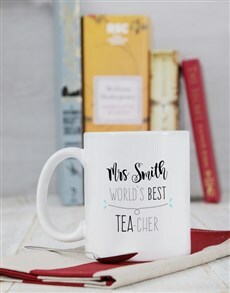 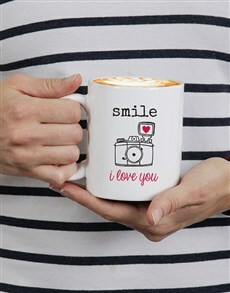 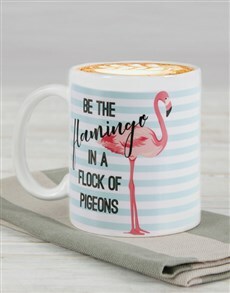 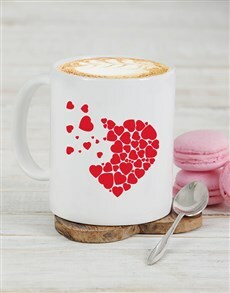 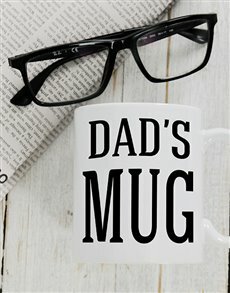 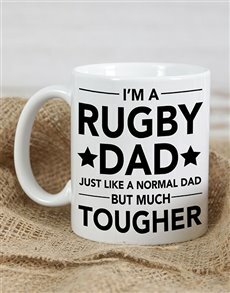 NetFlorist has put together a fabulous and unique range of homeware mugs for everyone you simply care about whether they are your sibling, partner, parent or even those who are really hard to shop for. 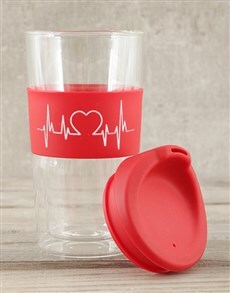 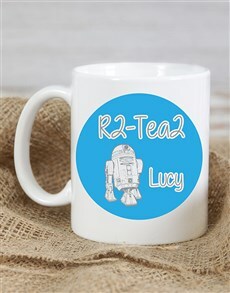 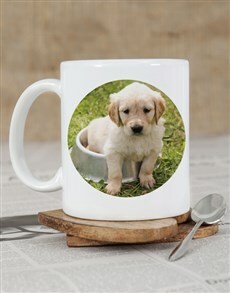 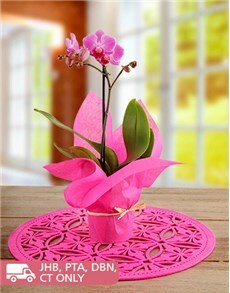 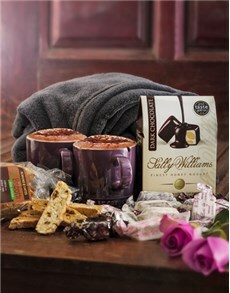 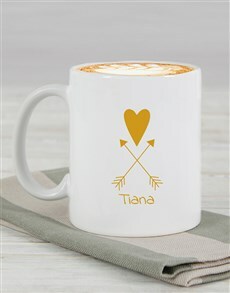 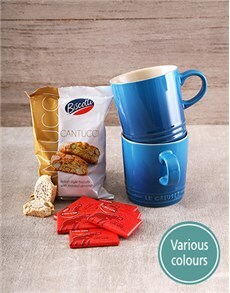 Add a special touch to the gift and have the mug personalised with their name on it and a cute message. 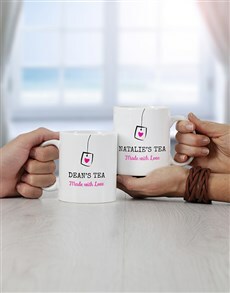 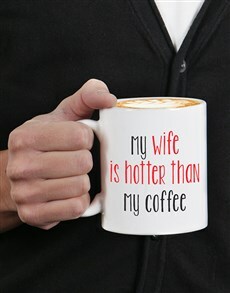 A personalised mug will take your relationship to the next level. 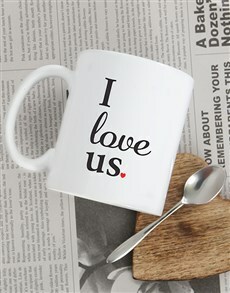 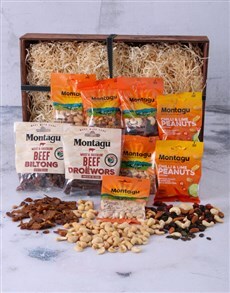 We deliver mugs anywhere in SA from Cape Town to Johannesburg to Port Elizabeth and more.